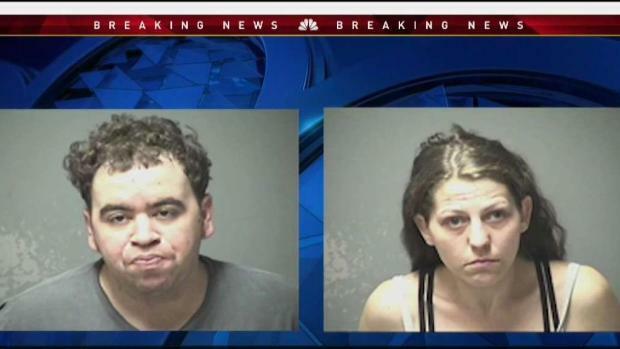 A New Hampshire couple are charged after the death of their 20-month-old son. A New Hampshire couple is facing multiple drug charges as part of the investigation into the death of a toddler last week. Joshua Garvey, 31, and Christen Gelinas, 33, were arrested at 11:30 p.m. Tuesday at a home in Windham. They are each charged with four counts of possession of a controlled drug with intent to distribute. Garvey is also charged with a violation of bail conditions. Police said they were arrested following an investigation into the death of their 20-month-old child on Friday in Manchester. 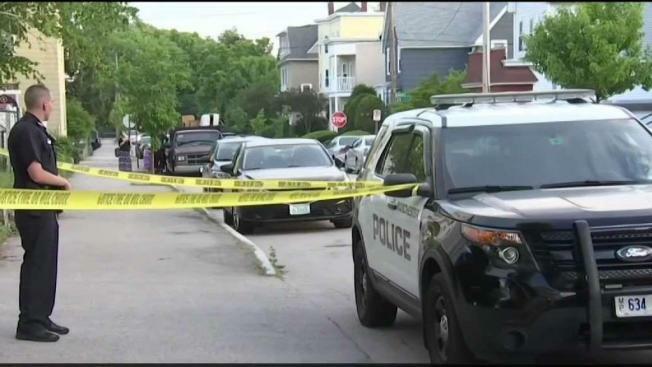 As part of the death investigation, Manchester police said they executed a search warrant at the second-floor apartment at 473 Hevey St., where the toddler lived. They located and seized more than 28 grams of heroin, nearly 12 grams of cocaine, more than 15 grams of crack cocaine and three suboxone strips. The drugs have an estimated street value of more than $5,000, police said. Court documents revealed the toddler may have ingested a substance from a baggie. Manchester police and the Hillsborough County Attorney's Office continue to investigate the child's death, and said no additional information is available. Garvey and Gelinas are scheduled to be arraigned in Hillsborough County Superior Court on Wednesday. It's unclear if they have attorneys.